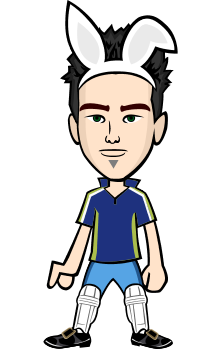 Image credits: Made by me. Have we ever thought how much our lives have technologized and modernized in this era? Few years before, it was none less than a problem to send a letter to someone living in other parts of the World. When it was too expensive to make an audio call on a landline or on a local number. Those years, when we need to find out the person or the thing to gather the information about. When there was no concept of online videos and we were restricted to T.V’s and V.C.R’s only. But it’s all turn around today. Although I’m a big admirer of technology and advancement and a critic also but let's take out a moment and think, did we ever imagine our lives without Google? What would happen if we want to get information about something or if we want to reach the website of very specific type? Do we need to remember the addresses of tens and hundreds and thousands of websites? I guess we’d become too much limited then. Isn’t it? As Google marked its 19th birthday on 27th September 2017, so I thought why not to write about Google’s revolution and discover some interesting facts and figures about its services. Let’s start with the highlights of Google’s recent 19th birthday to know about its 19 phenomenal years of revolution. Google Doodle designed on its homepage at Google's 19th birthday. The World’s most popular search engine celebrated its 19th birthday in its own Google style. It has marked its 19th birthday with its Google Doodle style by entertaining with 19 games of Doodle past. The company has a huge stock of time-wasting and entertaining animations to play through, so it has selected the best out of it and reassembled them all into meta-doodle which lets people use a spinner to find out which of the doodle to play. Playing these games was simple enough, you head to Google homepage, click on the spinner and it’s up to you either you want to play or have another go. These games include Snake, Pacman, DJing, Theramin etc. A video of Google Doodle games on Google's 19th Birthday. 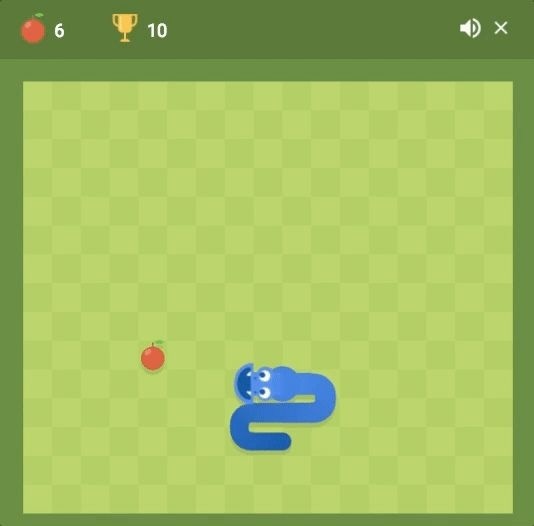 One of Google's 19th Birthday surprise spinner Snake game. Who knew that a research project in 1995 by Larry Page and Sergey Brin would be resulted in a revolution and change the world. Larry and Sergey both were Ph.D. students at Stanford University at that time. Brin and Page were close friends since the time they meet up for the first time in 1995 when Page was part of a group of fresh students that Brin had volunteered to show around the campus. The common thing among them was that they both were working for the Stanford Digital Library Project (SDLP) whose goal was ‘to developing the technologies for a single, integrated and universal digital library’ funded by the National Science Foundation. Larry Page (left in the above picture) and Sergey Brin (Right in the above picture) chilling with each other. These boys were in search for the topic of their doctoral thesis, whereas Page had been considering many other things – which also included the mathematical properties of the World Wide Web, understanding its dynamics and link structure as a huge graph. In their very first meeting, they disagreed about each and everything at some points. Page later selected human-computer interaction pioneer Terry Winograd as his adviser who encouraged and gave him the idea to work on the problem to finding out which pages were linking to whom, which later Page confessed: “as the best advice I ever got”. However, it proved to be right that all the good thing started from the arguments, so by the following year they finally get succeed to build a partnership together. Page kicked around 10 or more fascinating ideas but found himself attracted to the growing demand of World Wide Web. Page found the World Wide Web primarily suitable for its mathematical specialties. Finally, they began to build their research project nicknamed “Backrub”, a search engine that used links to determine the importance of the individual pages on World Wide Web. 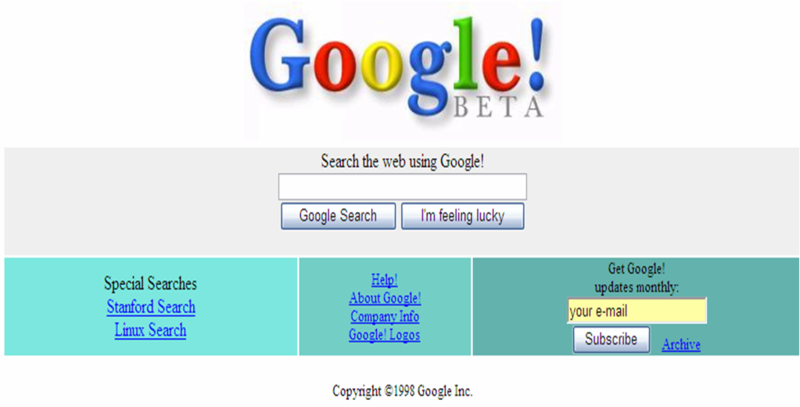 The display homepage of Google when it was named as "Backrub" back in 1997. Page had some valuable information about the nature and behavior of backlinks about the Web page. After which Page had reached the certain level and shared his thought with Sergey Brin that the each computer is a node and each link on a web page is a connection between nodes. Finally, after working from their rooms, they built a search engine initially called “Backrub”. In March 1996, Page successfully made Web Crawler which started exploring the web with Page’s own Stanford home page serving as the beginning point. Crawling the entire web to find the sum of its links and to convert this backlink data that it gathered into a measure of importance, Brin and Page combine developed the PageRank algorithm. The purpose of this algorithm was to give you a list of backlinks ranked by importance. So after now, the Backrub’s job was you gave it a URL, and it starts searching with the help of words in page titles and applies PageRank to sort out the results by importance. Moreover, the results of backrub were more superior to those existing search engines of that time like AltaVista and Excite. According to Larry Page, Backrub was written in Java and Python and runs on several Sun ultras, Intel Pentiums running Linux and the primary database that used was about 28GB of the disk. 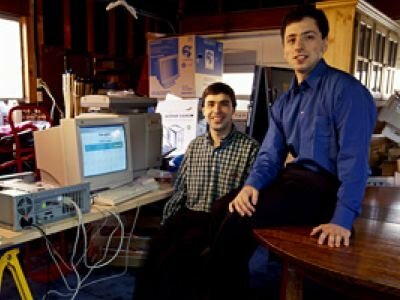 Larry Page and Sergey Brin pictured together at garage turned Google office. The founder of google larry page and sergey brin carrying the cardboard of google designed on it. Google search engine at the time of birth in 1998. Originally the search engine was hosted on Stanford’s website with the domain google.stanford.edu and the official transformation to google.com happened on September 15, 1997. Although it was still marked “Beta” in its homepage. After the launching of Google homepage, Page and Brin knew that they were on the verge of something big and extraordinary. The clear evidence of this successful invention was the article in Salon.com which argued that Google’s search results were better than its competitors like Hotbot.com or Excite.com and praised it for being more technically innovative than the overloaded portal sites (like Lycos, Excite.com, MSN, Yahoo and AOL.com) which at that time, during the dot-com revolution were seen as the future of the web and an eye star for the stock market investors. The google was based on Stanford.edu in the beginning as seen in the above picture. Google formally launched its setup on September 4th, 1998, and the place where it all settled was not any typical office space but it was the garage of their friend Susan Wojcicki in Menlo Park, California. Page and Brin both weren’t in favor to use “Advertising pop-ups” in a search engine at which they also wrote a research paper on this topic while still being the students in 1998. So they changed up their mind early on and activated simple text ads on their search engine. The search engine was growing extraordinary and in a short period of time, it had an index of about 60 million pages at the end of the year 1998. After that Google never looked back and started expanding its services by every means. 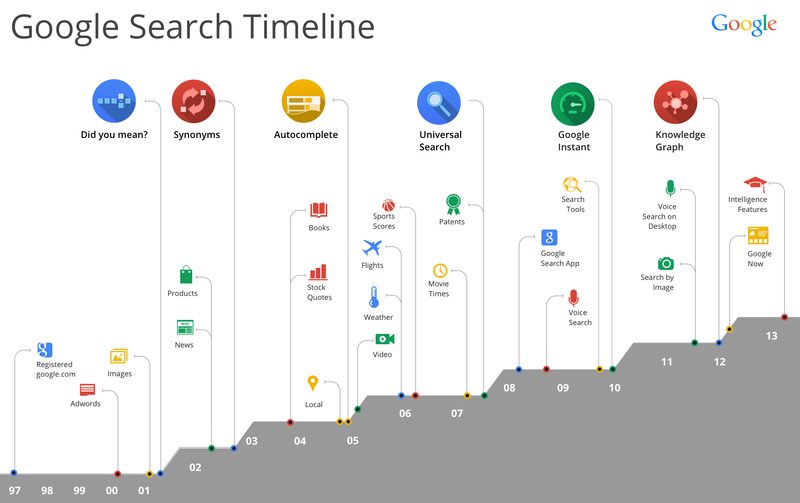 The above picture consists of the timeline of Google from the time of its birth to the year 2013, from which we can easily understand how large Google has grown its network and services. I am ending up this blog here as in this blog I tried to cover-up the history of Google. 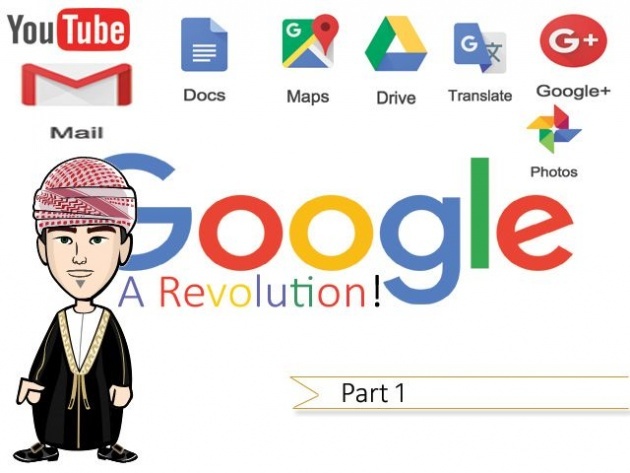 To discover more about Google, its service, market products, and developments then please don’t forget to read the second part of this blog which will be out very soon. In this blog I’ve covered the history and background of the Google, the next part of my blog will cover the topics how Google became the biggest competitor in the tech market, the Google’s product to compete Wikipedia and how much Google has now become the essential part of our life. But for this, you’ll have to wait for the next part of this blog as I am reaching my word limit for this blog. Stay tuned for my next write, Thanks!